Before I comment on this, please let me tell you that the subject here is not whether one can use a taweez or not. 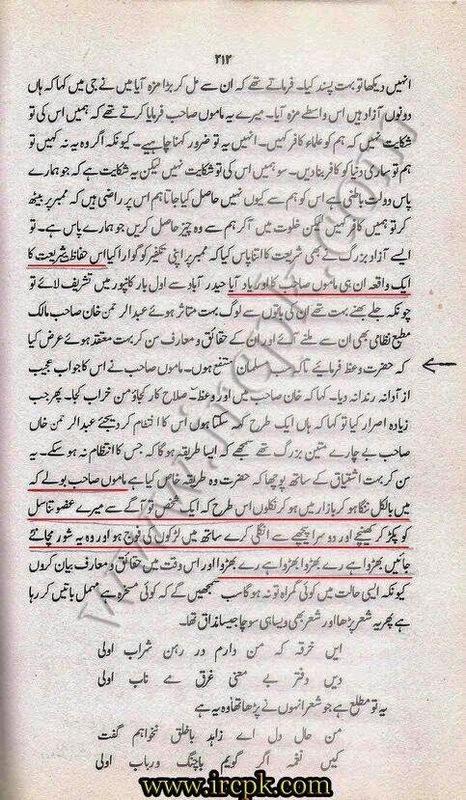 Now coming to the point, I tried alot to find the translation of this part from bahishti Zevar in its english translation but i failed and couldnt find it any where. I have nothing to say about the taweez being written on the left thigh of a woman but I ask my brothers and sisters that adhere to this book to please help me increase my knowledge for the sake of Allaah and tell me if its alright to tie quranic aayah on thighs of women. Allah has given us thighs that is very very near the private parts. Is there Any Quranic aayah, any sahi hadeeth or any saying of Imam Abu Hanifa rahimahullah to justify this? This book is supposed to be one of the top books on hanafi fiqh according to deobandis. I will appreciate your time and effort to help me find any proof for the justification of this Insult to the Quran. May Allaah keep us united on the path of Quran and Sunnah and may Allah open up our pathways as we strive in his cause to spread Islam. Ameen. If I said anything correct, then it is from Allaah (subhanahu wa taa’ala), and if I erred, then that is from me and shaytan.